We have installed a new AmWell TeleHealth Kiosk in the Refuge of Hope Men's Homeless Shelter in downtown Canton. 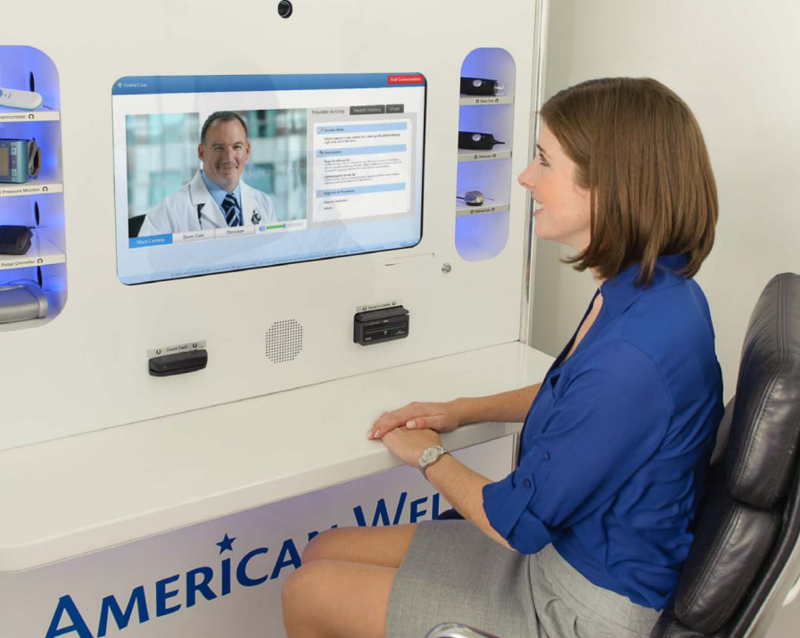 Our virtual healthcare kiosk offers convenient, quality care—a true integration of TeleHealth and personal healthcare that reflects our dedication to expanding patient access, providing high-quality care, and reducing medical costs. Patients connect with faculty and residents face-to-face via video screen, receiving individualized care right in their neighborhood. "You are challenged to think critically and psychosocially about patients and provide the best evidence-based care. I am humbled and honored to have worked with such esteemed individuals."